At ICT, you are more than just an employee. You have the opportunity to be part of one of the most dynamic cooling tower companies which was built on quality. We work hard, know how to have fun and we strive to make a difference in the communities where we work. We are a rare breed of intelligent construction professionals. Our unique culture attracts high caliber employees both in the field and the office. If you’re inspired by mutual respect and productive relationships; if you’re keen to learn and to share what you’ve learned; and if you’re motivated to add value to our clients, our team is for you – because there is one thing we’re very big on at ICT and that’s opportunity. We’re all about alliances and ideas, not egos. ICT is dedicated to the growth and development of all employees. We are committed to internal promotion where possible and strive to give each employee the experience and skills that are needed for promotion. Although we look for relevant industry experience in the people we hire, we have also taken in newer/greener workers who showed promise and we have nurtured them through their career growth in the cooling tower industry. Company specific training for ICT is provided through the Houston Area Safety Council and, Reciprocal Safety Councils, delivering custom-made training courses for the Cooling Tower Industry. Sequences will include Cooling Tower Technician, Supervisory and Leadership training. Courses will be available starting in 2018. We are Industry Partners in Apprenticeship Training provincially throughout Canada. Company specific training for ICT is provided through the Houston Area Safety Council, delivering custom-made training courses for the Cooling Tower Industry. Sequences will include Cooling Tower Technician, Supervisory and Leadership training. 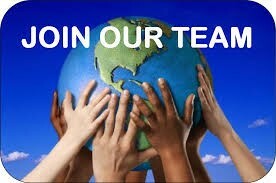 JOIN THE ICT TEAM TODAY! ICT values the perspectives, solutions, and ideas that come from a diverse workforce. We pride ourselves on hiring talented individuals who share our common goal to work together to provide quality work with exceptional value to our customers. We offer competitive wages, flexible employment practices, rewarding and challenging work in a safe and friendly work environment. Our focus on safety is meant to protect our people and equipment, and the people and assets of our customers. We care about safety because we care about our people – including YOU. ICT’s sophisticated approach to safety means that we are able to work for even the largest, most discerning and process-oriented companies, including international majors. That is good for our business and in turn is good for everyone who works at ICT. 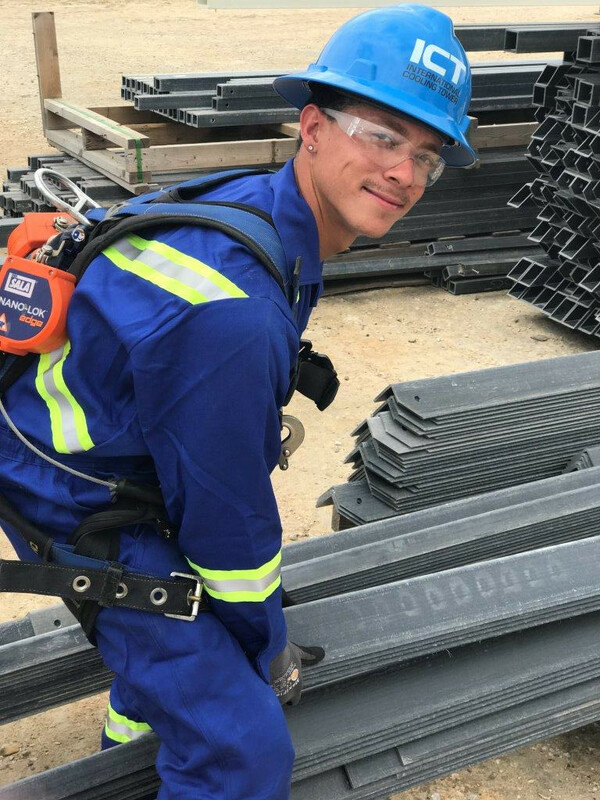 We are selective in our hiring because we operate in a safety-sensitive industry. Our policies have helped to create a team of people who are professional, committed, safety-orientated and team-orientated - we think that makes ICT a great place to work!